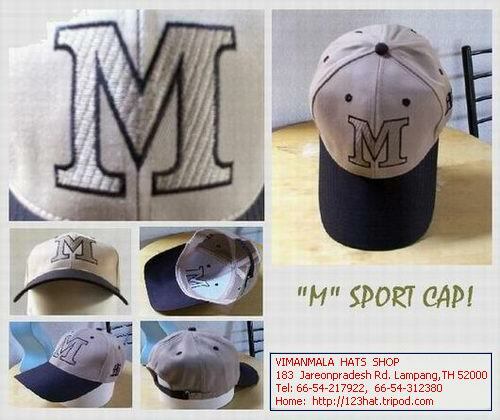 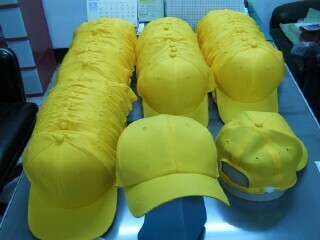 We are a leader of ball caps manufacture and distributor in Lampang, Thailand since 1960. 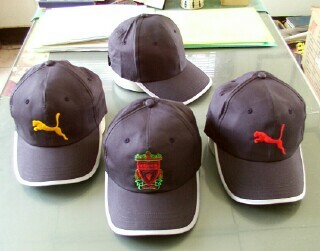 Our ball caps are the latest designs and high quality. 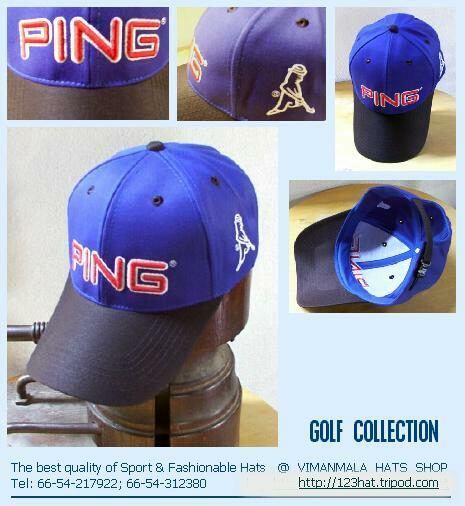 We can supply you with a low minimum order and competitive price. 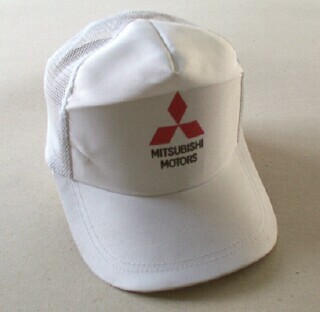 The 5-panel promotional mesh cap, with emboss-print screen logo in front of cap is a low minimum order and you can supply to your business with less budget.